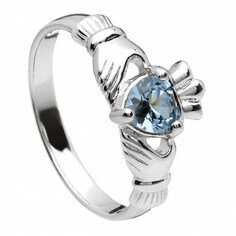 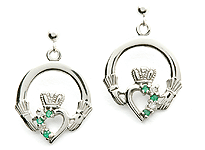 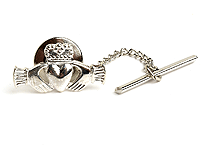 A wonderful gift for a woman born in March are these aquamarine March Claddagh earrings. 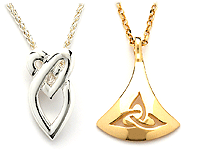 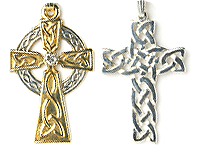 These symbols that express love, friendship, and loyalty would look great hanging on a her ears. 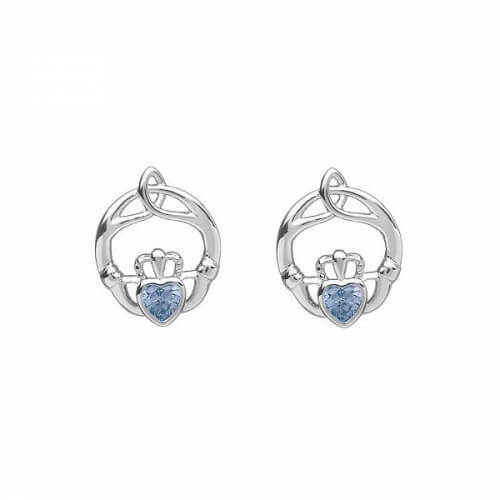 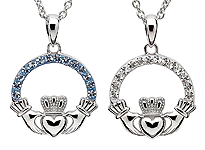 The Claddagh symbol has been in Irish history for around 300 years to be representative of a couple that had given their heart to one another. The aquamarine birthstone in the center of these earrings have long been a symbol of courage. 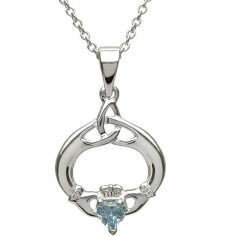 It was also said to give the wearer serenity and self-awareness. 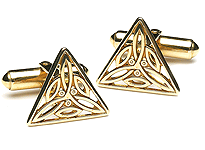 It was also supposed to be great for communicating and helping with success.